See these apps? 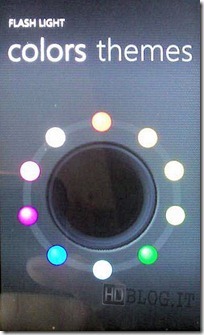 They’re from a suite of utilities created by LG, as spotted by an Italian site. 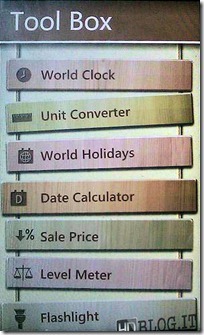 The collection is called LG Toolbox, and there are seven little apps tucked away within the main one. 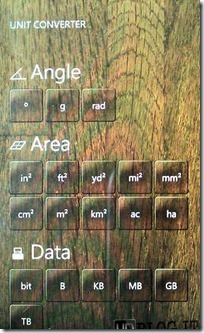 As useful or not as the apps may be, they look completely and utterly out of place within WP7. These would be just fine on iOS or Android, but WP7 has a very specific — and very good — UI and design, which apps should attempt to be at least vaguely close to. These are just utterly boring and generic, and ruin the look and feel of the Metro UI. Poor show, LG.